Do we every get tired of food truck fare? No. No, we don’t. Our junior chefs will spend the week perfecting favorite international street food recipes and then open their “trucks” on the final day for family and friends to line up and sample their creations. 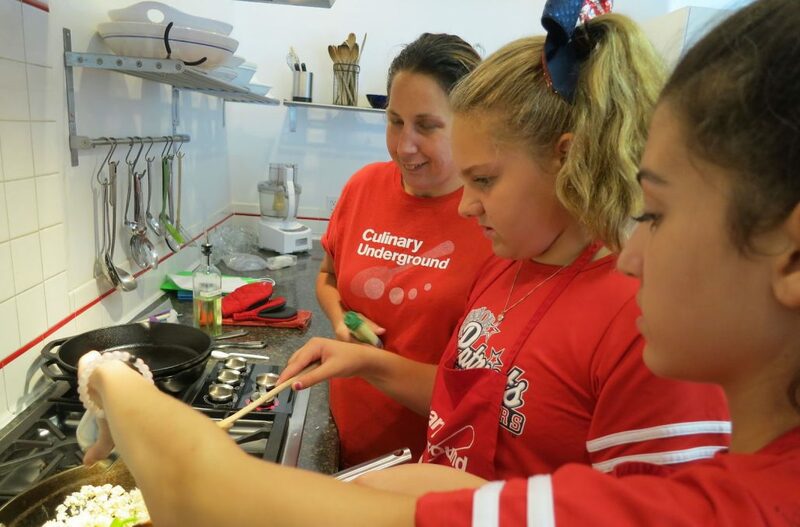 Students learn some solid culinary skills, tap into their creativity, and work together in a fast-paced environment to bring you the best of this current culinary trend. CU will provide beverages and snacks for our students each day. The series is 5 half-days, Monday-Friday, July 16-20, from 2:30 – 6:00 PM each day. Upon registration, you’ll receive a information packet with a form to complete and return to us.